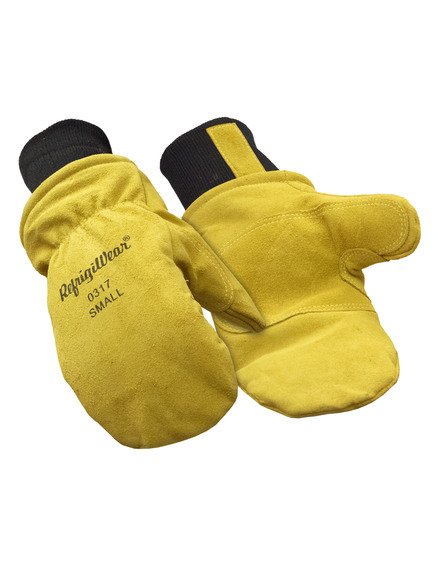 The Insulated Mitt has a poly fiberfill insulation along with fleeced lining to provide optimal warmth and comfort. 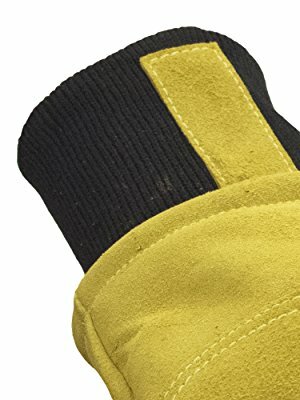 The mitts feature split cowhide construction with reinforced leather on palms and thumb for extra durability and long-lasting wear. 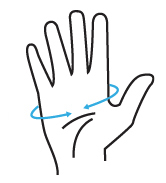 Benefits of a mitt design: because fingers are together instead separated as in a regular glove, more warmth is generated and hands stay warmer on colder days. 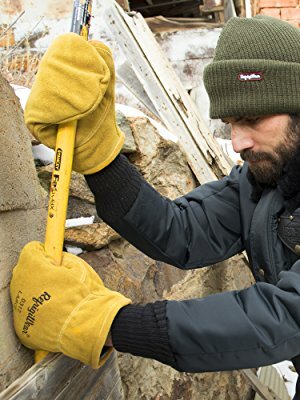 160g of Fiberfill plus foam insulation with tricot lining keep you warm down to -20°F. 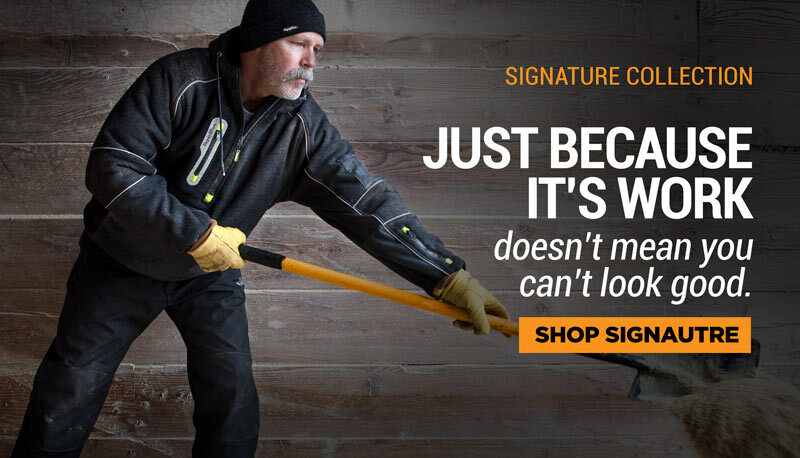 Split cowhide leather provides great protection against the cold. 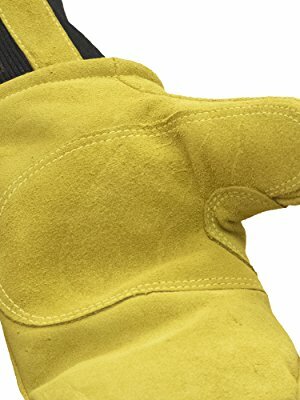 Reinforced leather on the palm and thumb prevents damage from every day use and reduces wear and tear. 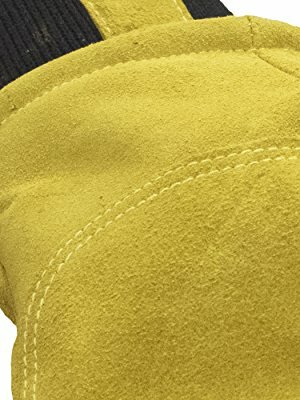 Kevlar thread reinforces seams and protects from every day wear and tear.